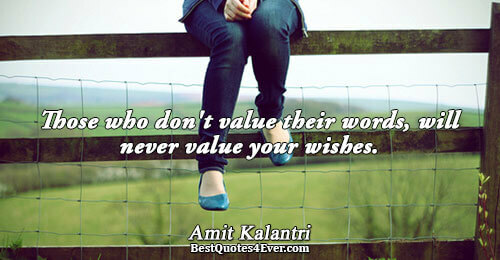 Those who don't value their words, will never value your wishes. 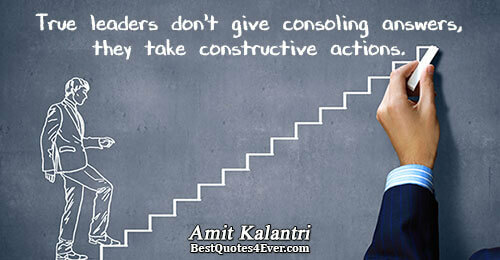 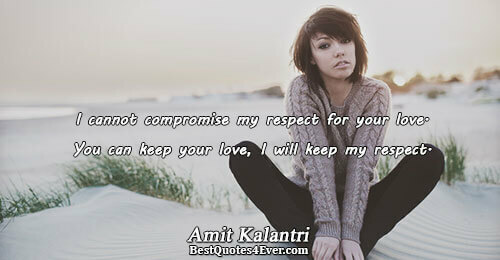 True leaders don't give consoling answers, they take constructive actions. 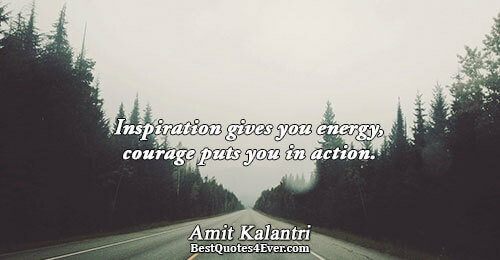 Inspiration gives you energy, courage puts you in action. 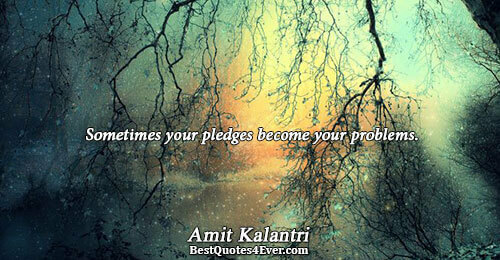 Capability can handle challenges, it doesn't accept charity. 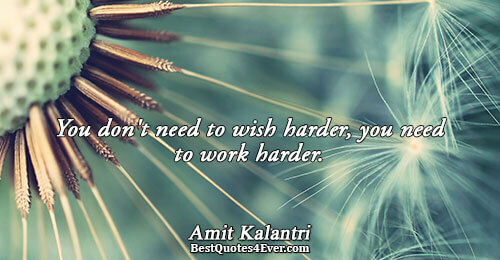 You don't need to wish harder, you need to work harder. 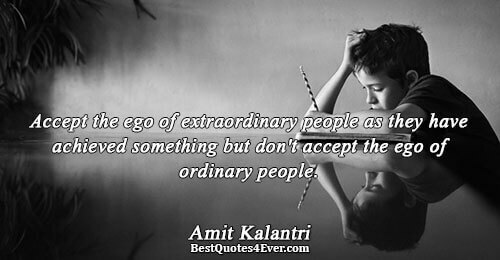 Your right actions might hurt someone, so if required apologize for your right actions, but don't stop taking right actions. 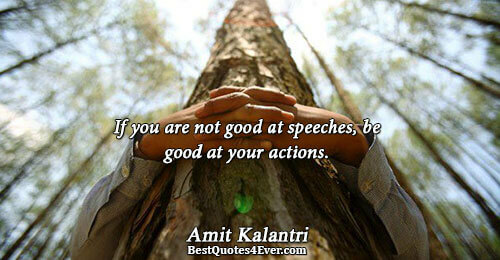 If you are not good at speeches, be good at your actions. 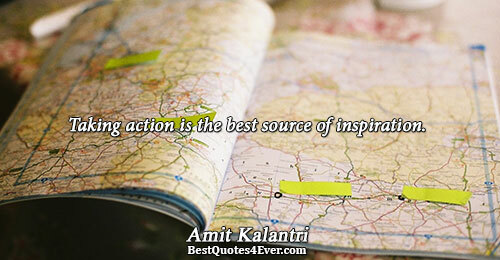 Taking action is the best source of inspiration. 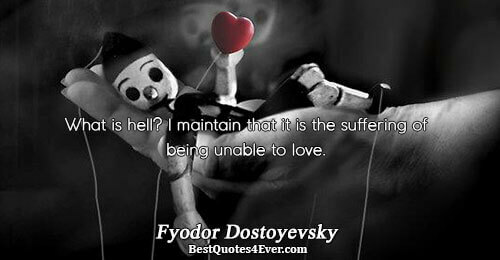 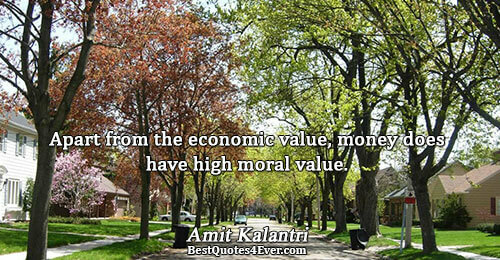 Apart from the economic value, money does have high moral value. 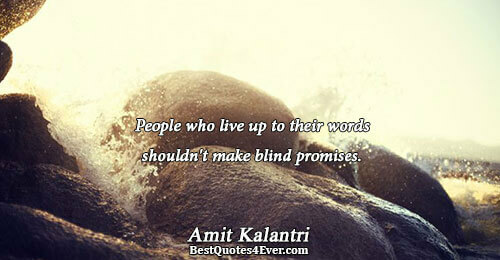 To assess the quality of thoughts of people, don't listen to their words, but watch their actions. 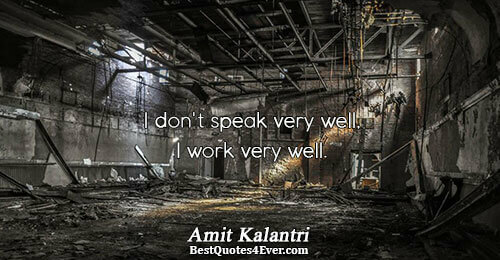 I don't speak very well, I work very well. 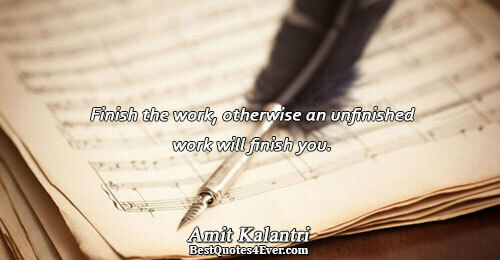 Finish the work, otherwise an unfinished work will finish you. 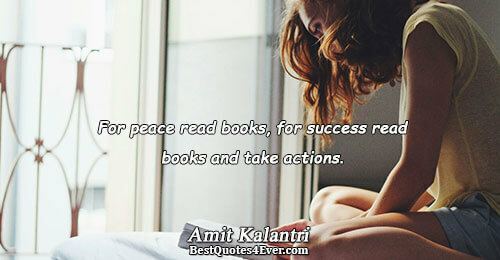 For peace read books, for success read books and take actions. 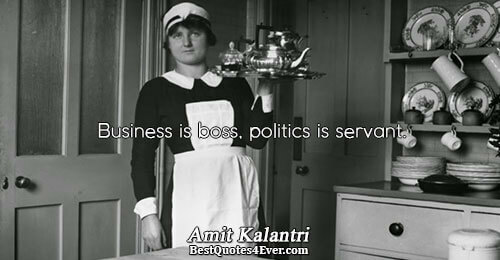 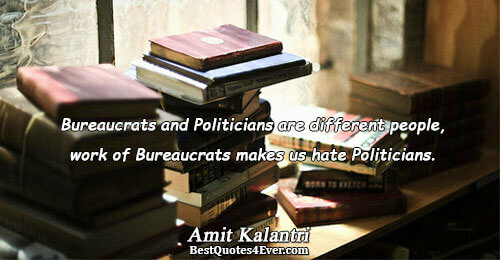 Bureaucrats and Politicians are different people, work of Bureaucrats makes us hate Politicians.